Everyone is always looking to deliver the right message to their significant other on February 14th, but this year if you are looking to lean on SweetHearts for that message you are most likely going to come up short. CandyStore.com reported that on July 24th, 2018 the factory was shut down and workers were told not to show up to work the next day. 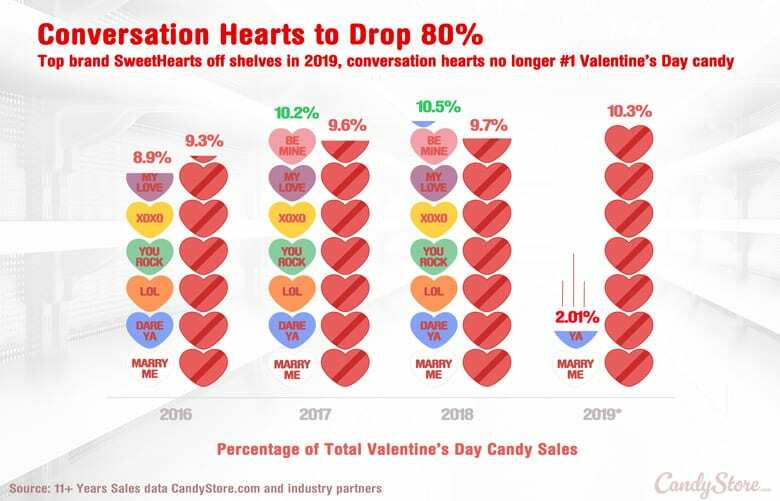 Even though they are the most popular Valentine’s Day candy and over 80% of the hearts purchased are SweetHearts brand, apparently that was not enough. 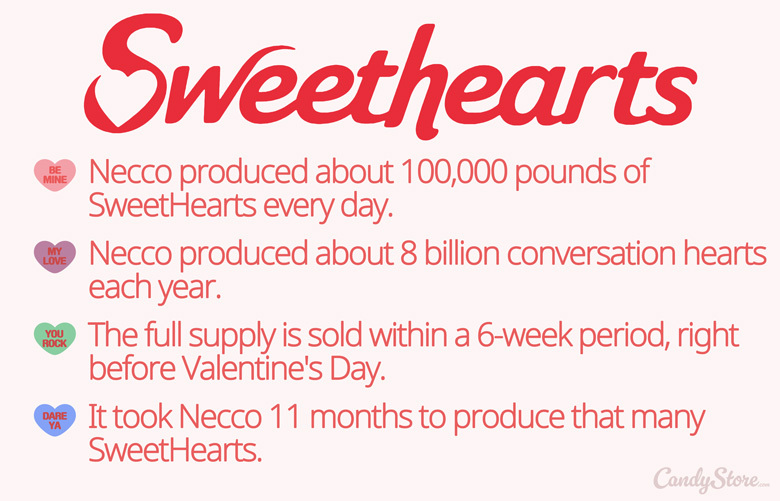 The website also stated any SweetHearts products you find online this year are leftover from previous years. You may want to be careful. They provided an article about candy expiration dates. 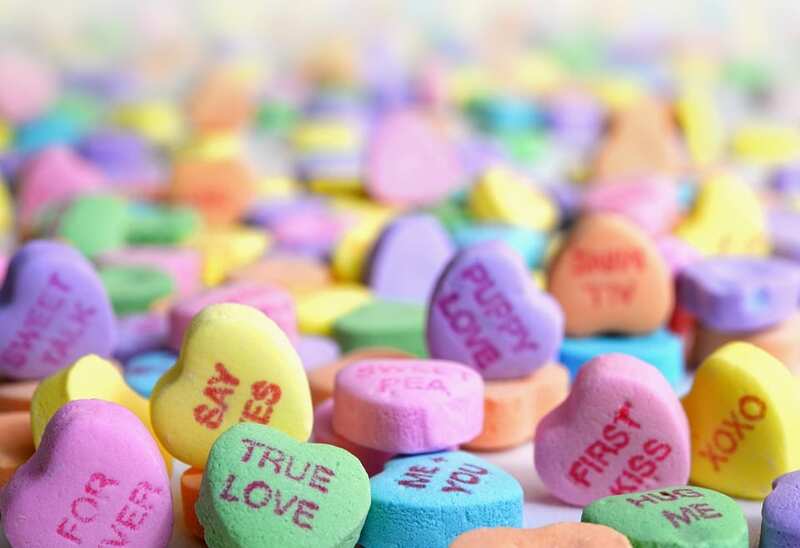 Until next time, we leave you will some fun facts about the popular heart candy and its incredible sales numbers over the years.